Legacy Gift paper accepted to PBC! 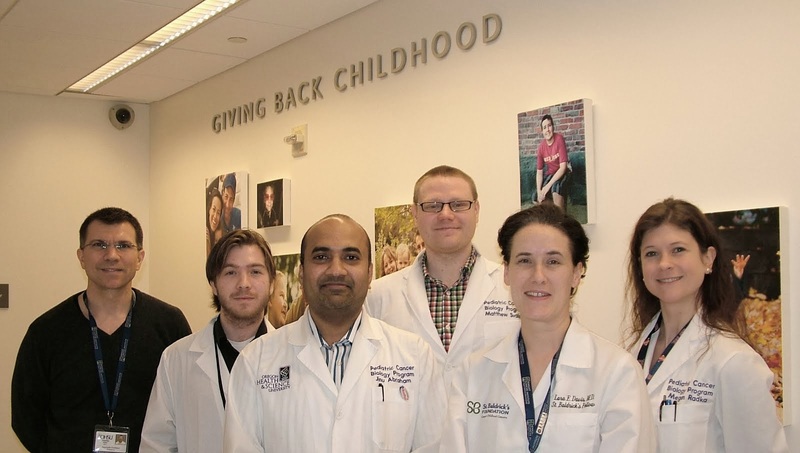 Congratulations to Jen and her co-authors, whose paper on legacy gifts (autopsy tissue for research) was accepted to Pediatric Blood & Cancer, the leading journal for pediatric hematology-oncology. For more details of this project, see www.ccurefast.org as well as our open science forum.